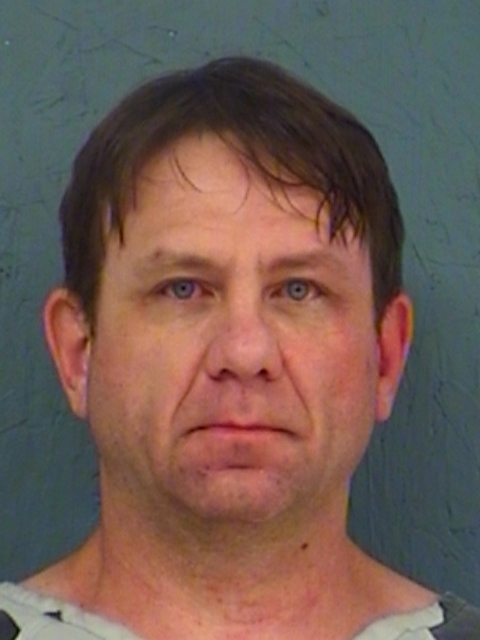 Brandon Ray Mitchell was arrested in Hopkins County for Violation of Parole. No bond was set. 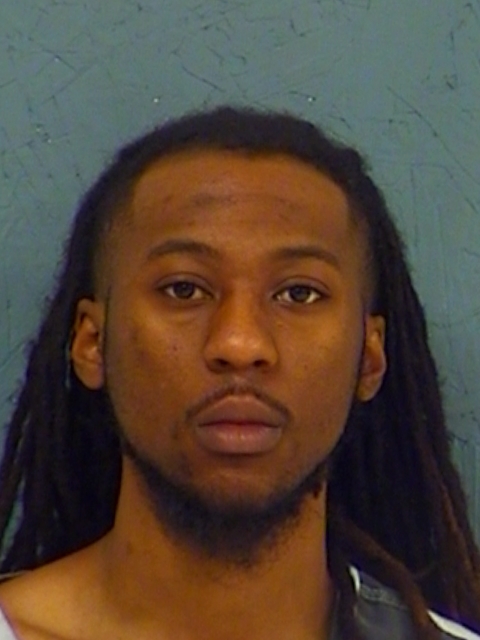 Deputies arrested 22-year-old Isaiah Deonte Bryant-Lacy in Hopkins County for Money Laundering of more than $2500 but less than $30,000. The charge is a State Jail Felony. Bond was set at $10,000. 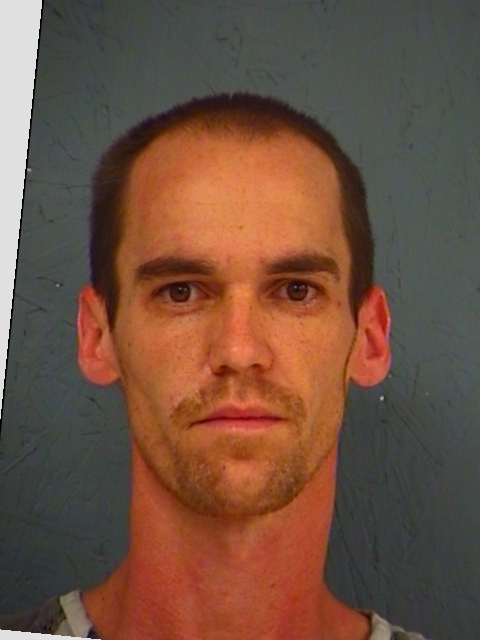 Hopkins County arrested 34-year-old Christopher Chace McGary on a second-degree felony drug charge. He’s accused on one count of Possession of more than four but less than 200 grams of a controlled substance. Bond was set at $30,000.